If you go to a beauty salon or Spa and book a massage, they will always ask if you are pregnant and in most cases will refuse to give you a massage except where they have specially trained therapists. But does this mean that massage is unsafe in the first trimester? In truth there has been no research into the safety of massage in the first trimester so we can’t prove it either way, but massage is akin to gentle exercise in that it improves circulation, oxygenates the blood and releases endorphins. As the NHS recommend that pregnant women stay as active as possible during their pregnancy, the implication is that it is both safe and beneficial. So if you’ve enjoyed massage before, it’s a great way to help you adjust to your new adventure. 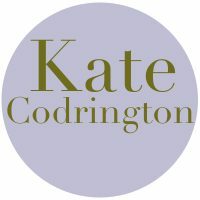 This is a time when most women can really use some confidential support, nourishment and me-time especially as they may not want to tell family and friends about their pregnancy until later. So is massage safe in the first trimester? A massage during this period will, as massage always should, be guided by what feels good for you. There are times when you should not get a massage during the first trimester, if you have any of these symptoms, you should ask for advice from your midwife or GP. If the massage doesn’t feel good, tell your therapist and ask her to work differently. If you are looking for a pregnancy massage therapist in your area, have a look at the Well Mother directory. 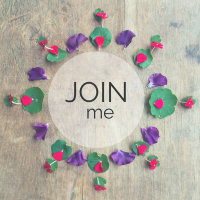 All therapists trained at Well Mother are highly skilled and will be able to answer any questions you may have. 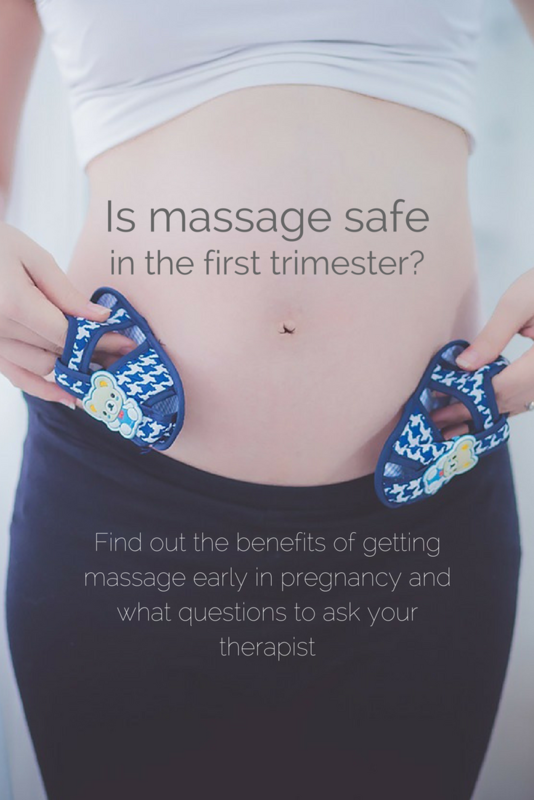 If you find this post interesting, please share it using the handy buttons below and please do add a comment on what you think about massage being safe in the first trimester. No Replies to "Is Massage Safe in the First Trimester?"